Working with two Chinese top manufacturers, who engage in research, development and production, we are developing longterm partners relationship in Europe since 2012. Several professional teams in China, with rich experience in injection moulding, terminal pressed parts, header automatic assemblies and tooling design, we can support custom designs for even very special connectors. 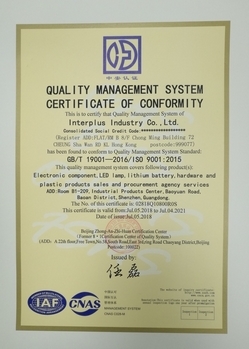 With advanced and automatic production, most of our products have practical patents, UL, CSA and SGS certifications. "High quality, Fast delivery, Reasonable price, Humane service", is our tenet.